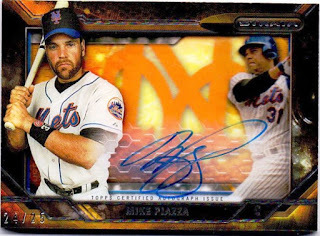 Making a late-winter 2015 debut, Topps Strata Baseball is definitely an example of the famed card company saving the best for last. 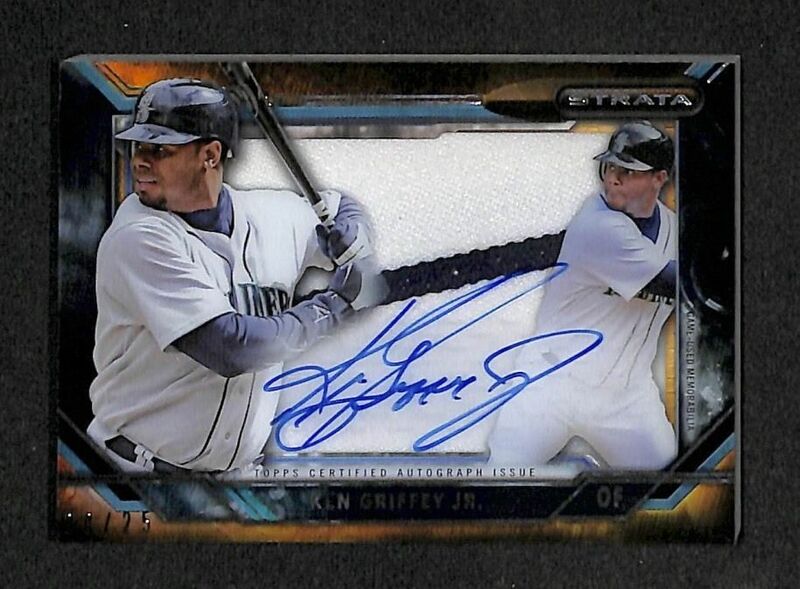 Another release in their line of “all-hits” products, 2015 Topps Strata Baseball has built on the previous Topps issues of the year to form a truly premium product that satisfies in both appeal and value. Click here to read the entire review of Topps' 2015 Strata Baseball Release.